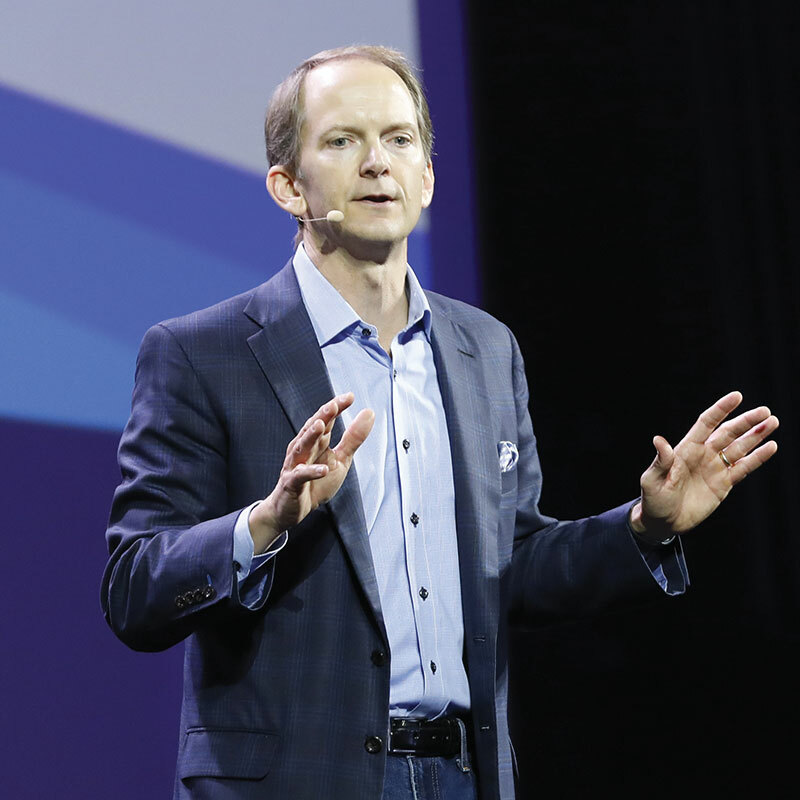 Entertainment providers must deliver premium content that is as simple to share as user-generated alternatives and directly engages with the next generation of consumers, AT&T Mobility and Entertainment president David Christopher argued. Speaking at yesterday’s keynote on connected content, Christopher said his company already introduced a number of consumer-friendly features following integration between AT&T’s wireless service and pay-TV play DirectTV, but added it had “just scratched the surface”. He noted millennials and younger people want to consume media which is “simple, social and real” rather than traditional forms of video.